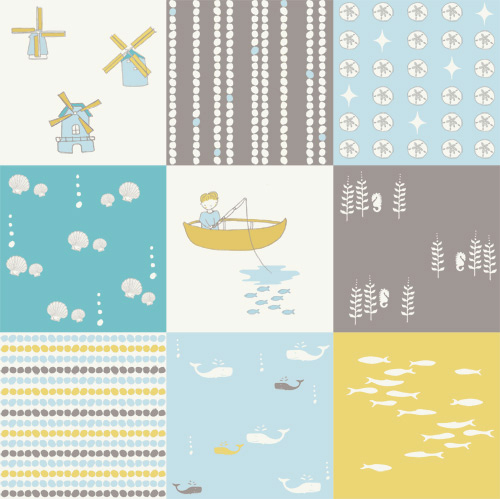 Funky Fabrix: Organic Storyboek is Here! 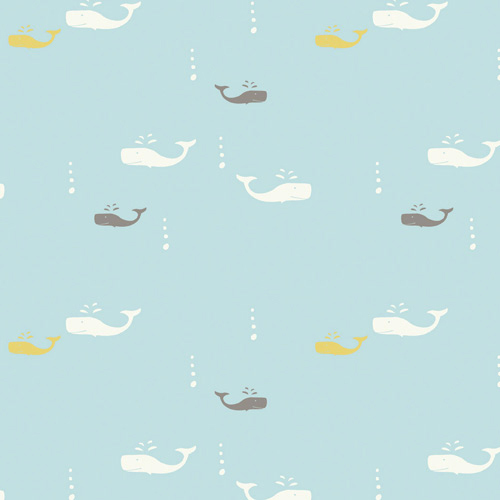 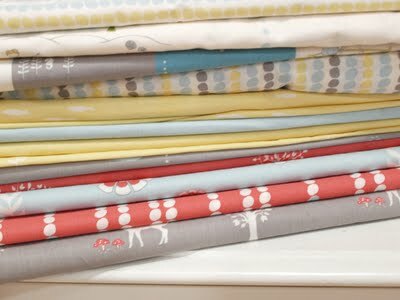 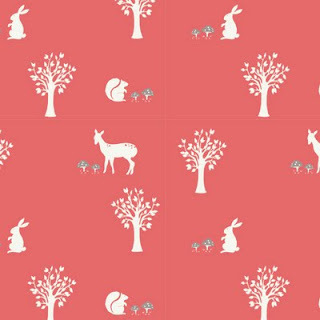 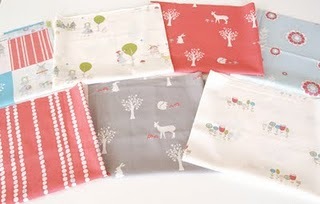 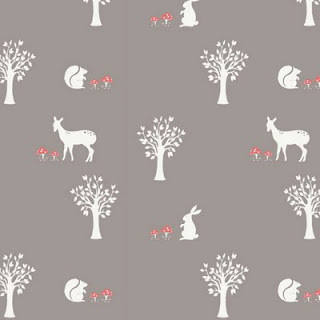 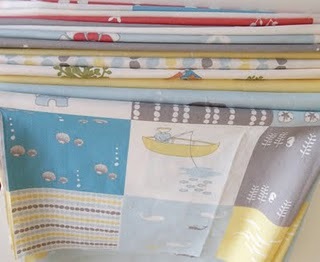 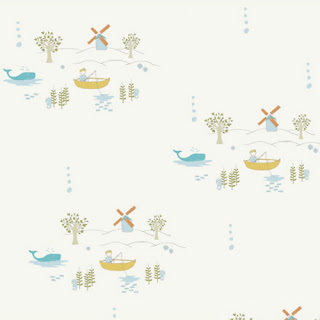 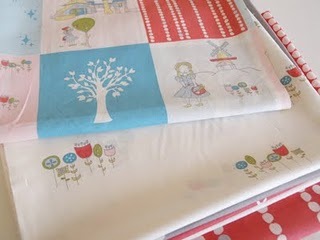 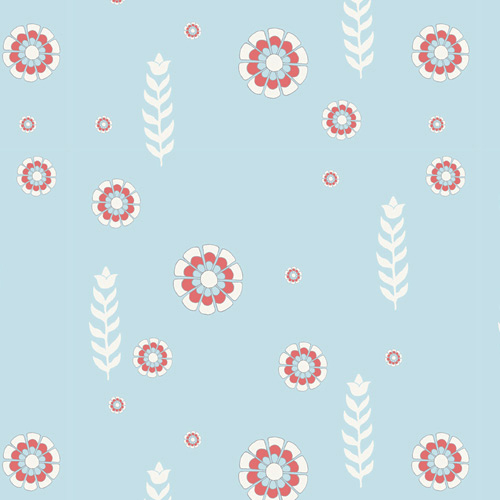 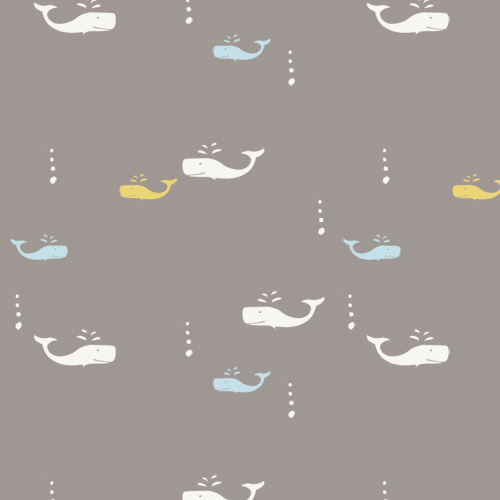 Beautiful certified organic Storyboek by Birch Fabrics has finally arrived! We were lucky enough to meet the designers Cynthia and Jason during our Salt Lake City trip - and what a terrific couple! 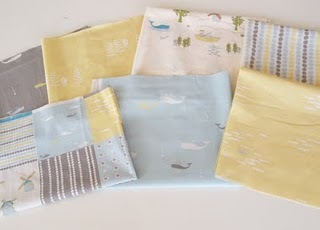 I love their fabrics, and the fact that they are fair trade and certified organic - all the better! This collection features delicate designs, muted tones and co-ordinates so beautifully together. 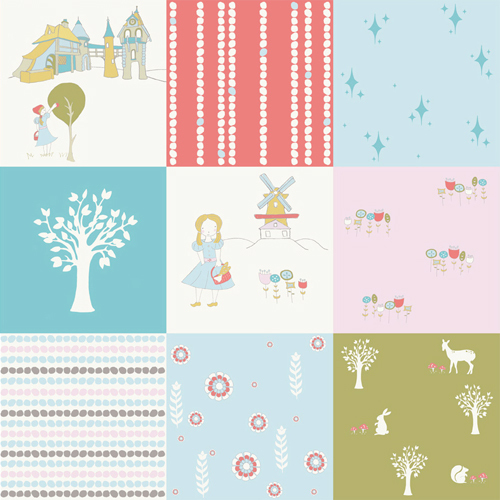 I just saw a sneak peak at their amazing new designs due for release next year and I am excited!